You can find cheap Mack trucks for sale to start a trucking business through trucking classified ad sites such as Truck Paper and Commercial Truck Trader, as well as auction sites such as eBay. Consumers are also able to purchase certified used Mack trucks directly through Mack itself. When shopping for used Mack trucks, it is important to inspect the truck for any signs of rust or wear on the body and bed connectors, as these are major safety hazards. The buyer also needs to check the service record of the truck to understand its maintenance history. A truck that received regular servicing typically needs fewer repairs and is likely to save the buyer more money in the long run. 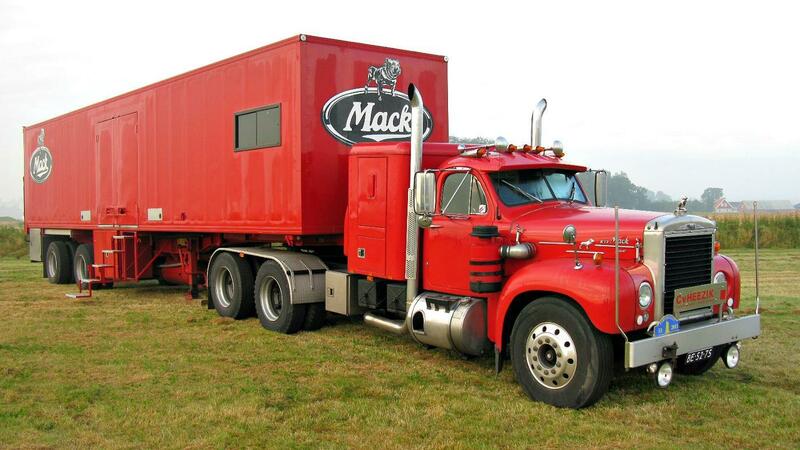 How Do You Find New Mack Trucks for Sale? Where Can You Sell a Used Tow Truck? Where Can You Find Small Dump Trucks for Sale? Is It Safe to Buy Trucks on Auction Sites? Where Can You Buy Cheap Used Four Wheelers?